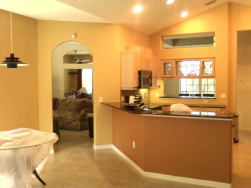 L’Heureux Painting & Maintenance, LLC is a family-owned full service Sarasota painting contractor that specializes in high quality interior and exterior painting. 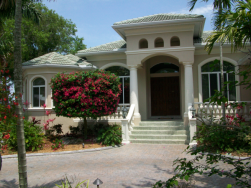 Peter L’Heureux is a Sarasota preferred paint contractor for small and large residential painting projects, commercial painting, wall texturing, pressure washing and drywall repair. We use only the highest quality paint on our projects. Peter has been working with homeowners for over 25 years to transform their homes into their castles. He has built a solid reputation on a very simple business philosophy: Approach every job as if it were his own home and exceed the customer’s expectations. When Peter started painting homes, he quickly realized that with his exceptional talent he could easily transform his client’s home right before their eyes with the use of paint. Painting became his passion and he takes great pride in the work he does. He has built a solid business with his 100% satisfaction guarantee. 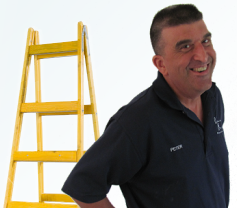 Peter provides high end painting services with reasonable pricing for both small and large projects. In this day and age our home is our haven and more important than ever. Take a few minutes and look at the gallery of a few of his recent painting projects. 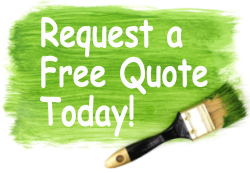 We think you will agree that when it comes time to paint it is time to contact L’Heureux Painting & Maintenance LLC.